Offer good only at FLOSS Midtown. Printed coupon must be presented at time of initial payment and cannot be combined with any other coupon, discounts, package price or prior order. Offer may change or end without notice. Limit one coupon per person. Correct Gaps, Discoloration, Crooked​​, misshapen, broken & chipped teeth. 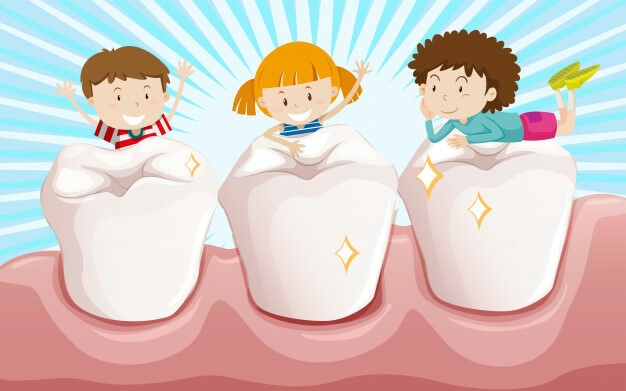 Crowns (or caps) are dental restorations that are placed over a tooth. This is one of the most common and most serious dental problems.